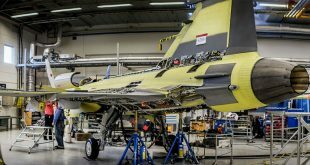 The navigator of a Rafale fighter plane was seriously injured early Wednesday afternoon at the military base of Saint-Dizier (Haute-Marne) in an accident. At approximately 13:52, the aircraft was taking off when the browser seat ejection device (pilot’s pair) tripped. The pilot managed to land the aircraft safely. The 64-year-old navigator, who is not a soldier, was thrown off the runway and suffered serious injuries, including back injuries. Hospitalized, he is in a stable and conscious state. The pilot suffered cuts in his hands because of the broken glass cockpit. After being ejected on the track, the man was badly hurt, especially on the back. He has been hospitalized and is currently in stable condition. 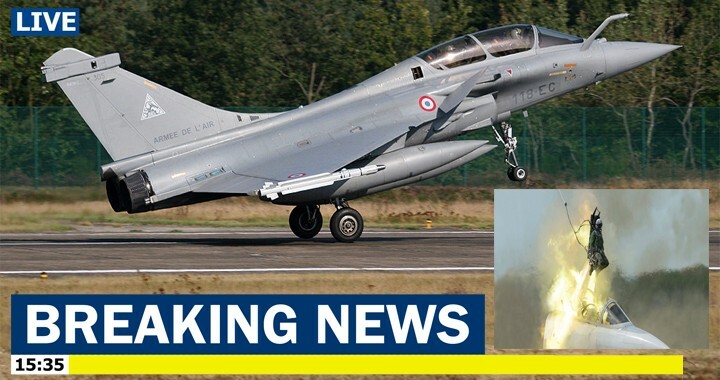 According to Colonel Cyrille Duvivier, spokesman for the Air Force, the passenger in the rear seat of the fighter did not belong to the Ministry of the Armed Forces and carried out a “theft of information”, he ejected “little after takeoff “for a” training mission “. “His state of health is not a cause for concern,” the spokesman said. Internal, security and judicial investigations will shed light on this incident, the Air Force said.